Working for a year at a music magazine gave me a lot of opportunities. I interviewed Tiken Jah Fakoly. Received free tickets to festivals. Some manual labour thrown in there. A space to get my creative juices flowing, generally. It was also there that I was able to explore my Discover Weekly playlist on Spotify which, to anyone not so familiar, compiles a two-hour or so list of songs based on a user’s preference of genres they listen to when using the application. It was one week that today’s song made it on there; had it not…. well, I wouldn’t be talking about it now. Funny how things can work out. 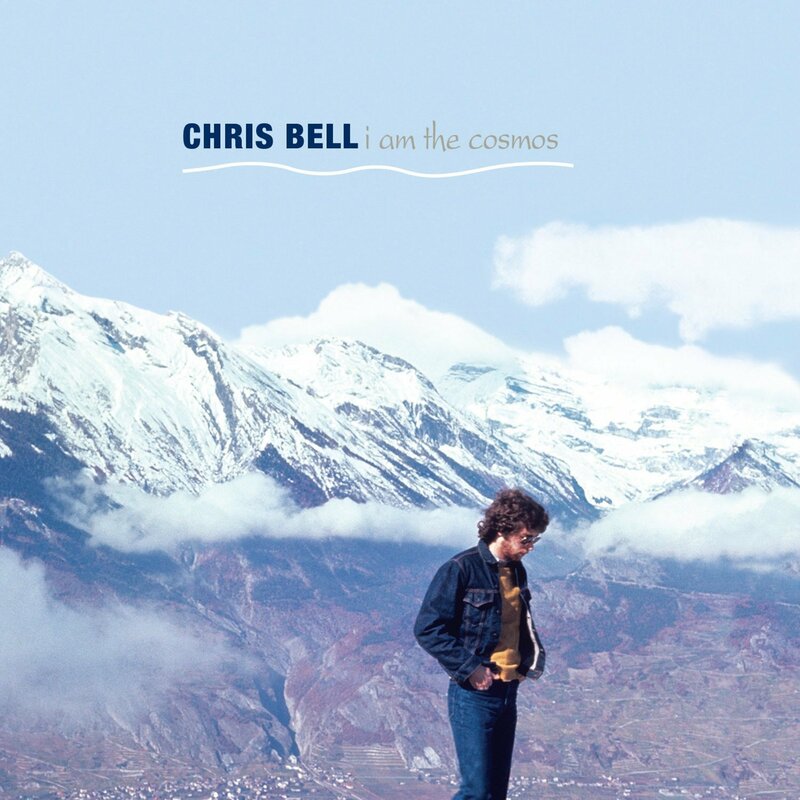 Chris Bell was a founding a member of the 70s power pop band Big Star, a group who didn’t get its just dues in its day but have since been recognised by many a cool musician person as one of the best of its time. Bell only appeared on the band’s debut album #1 Record, a great album and a favourite of mine but that’s talk for another time, before departing after its 1972 release to pursue a career of his own. During this time he laid down ‘I Am the Cosmos’, a beautiful song concerning loneliness, longing and inner turmoil. The narrator of the track tries to come back around at the end of a relationship by telling himself that he is the universe and the wind, but knows that in doing so his partner is unlikely to return. It is a downer, but the production here shines. It feels like I’m flying through a California blue sky when I hear this song on some good headphones, especially when the guitar solo comes in. It sounds like the album cover. But there’s a lingering sense of melancholy to the whole thing which can make it hard to listen to on some days. I really appreciate this song. Love it to bits. Sadly, Bell was never able to witness the acclaim his music would receive as the years rolled on, he passed away in a tragic car crash in the winter of 1978. The music lives on.